Kovalam is a village in the southern state of Kerala in India. It is located about 17 km from Thiruvananthapuram. Kovalam is famous for its beaches, among the most pristine in India. Kovalam is extremely popular among westerners due to shallow waters and low tidal waves. It is also one of the oldest tourist enclave in India, which known among tourist circuit right in 1930s. Kovalam shot into limelight in the early seventies with arrivals of the masses of hippies. That started the transformation of a casual fishing village of Kerala into one of the most important tourist destinations in all India- the Kovalam beach. 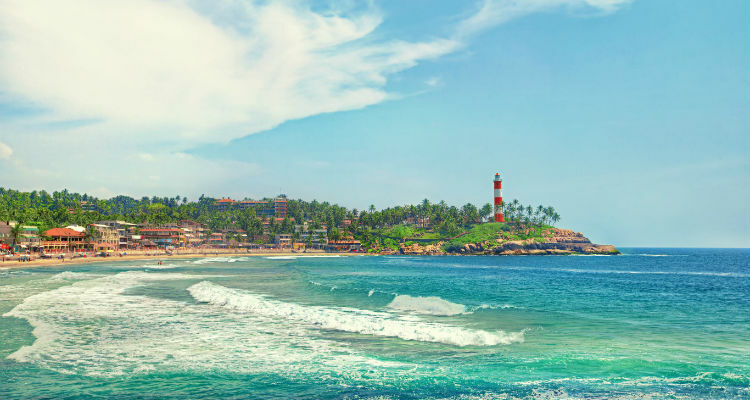 Kovalam was brought to the public eye by Her Highness The Queen of Travancore Maharani Sethu Lakshmi Bai decided to build a palace for herself at a rock top near the beach, as her private residence better known as Haylcon Castle. Later, in 1936, the next Queen, HH Karthika Thirunal choose this palace for her honeymoon with her newly wed husband, 1st Prince GV Raja. It was Prince G.V Raja who found immense tourist potentiality of the region and decided promote the region among state guests, by inviting Thomas Cook & Sons- UK to develop the region. The Maharaja of Travancore soon started hosting regular state banquets and accommodation of his European guests in Kovalam Haylcon Palace. 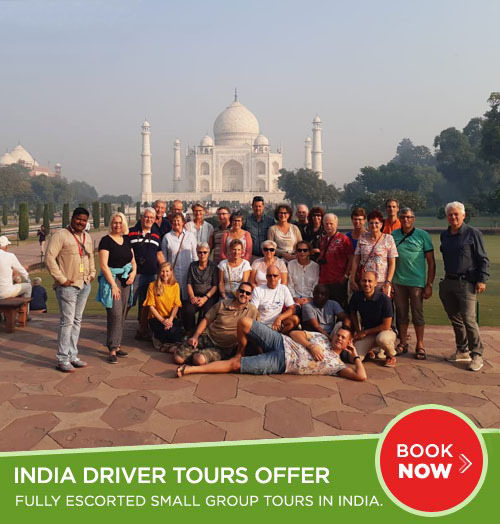 This made the beach popular among European families living in nearby Madras and Bombay Presidencies as well as elite Travancore families to spend their holidays. Thus, the move helped to lay foundations of modern tourism industry in South India. Post independent India, the beach was popular among Indians and few tourists. It was 1970s, the hippie culture helped to revive the beach, with vast influx of tourists, spending their wild holidays here. When Kerala government thought of making tourism as a major industry, towards 1990s, Kovalam was the first tourist destination to be highlighted and promoted. Today its an intentionally renowned beach. Kovalam has 3 major beaches in its 17 km coastline. The southernmost, known as the Lighthouse Beach is the most popular of the three. Many hotels, restaurants, lodges and shops are located here. It is frequented by outsiders who stay and enjoy Kovalam. The Northern most crescent, (with the different names Main Beach/Leela Beach/Samudra Beach) – is crowded on weekends, is very popular with the locals, day-travelers, and passing-by tourist buses. During the week it’s quiet. Hawa Beach inbetween is among one of the beaches in India where top-less sunbathing is tolerated and well appreciated by the locals. The tourism department provides a vigilant life guard service on both Lighthouse and Hawa beach. Note that many tourists in Kovalam are between the ages of 40 and 60 years young. Those expecting a replica of Goa will be pleasantly surprised by the more relaxed atmosphere, a bit more laid back, the food a touch softer and lighter. Location Just 16 km from Thiruvananthapuram city, South Kerala. Nearest airport: Thiruvananthapuram International Airport,about 10 km.